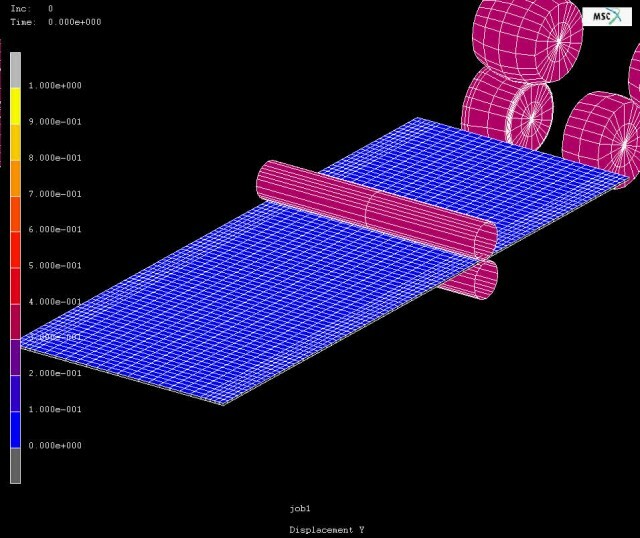 COPRA® RF - Software for Roll Forming video from JIANGSU HERO WAY ROLLING CO., LTD.
JIANGSU HERO WAY ROLLING CO., LTD.
COPRA® RF comprises the entire engineering process of roll forming - from calculation and flower design to roll tool design, part lists and tool production. Furthermore, a comprehensive database management system for profile and tool management has been integrated. All program modules give access to a central COPRA® RF database. 00:50 Profiles, Tubes, Drawn Tubes JIANGSU HERO WAY ROLLING CO., LTD.